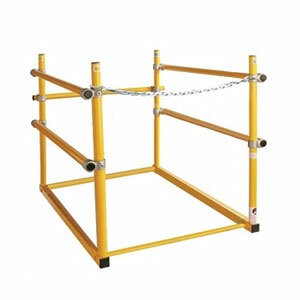 OSHA safety railing system for 24x36 in. Roof access hatch [railing open on 24" side]. Price/system. (aka #3244, SHWC-2436).